Double Trouble! That’s right folks there is two of these ice cold van wraps are now traveling the roads among us. Standard Beverage is responsible for the amazing artwork that encases all the Frio Light has to offer. 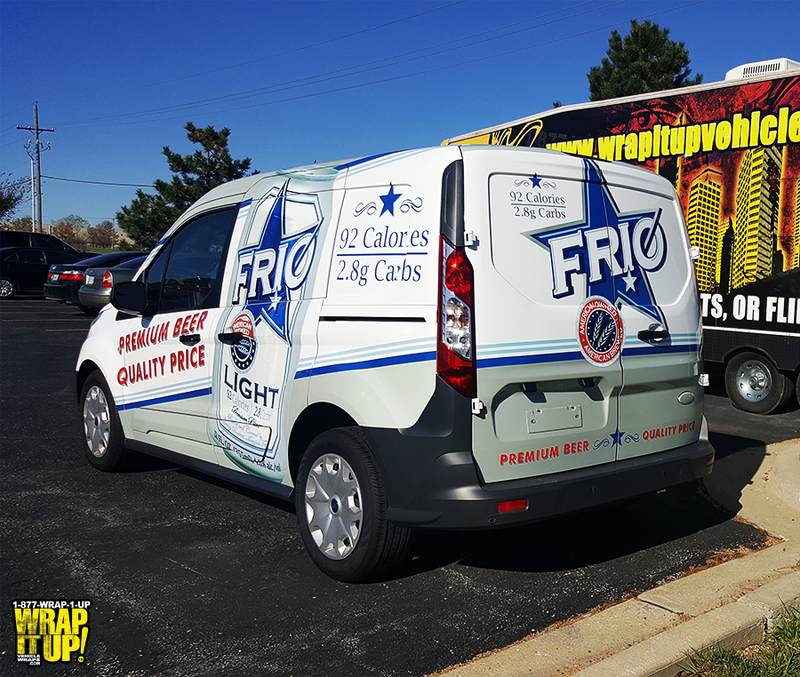 Next time you are stocking up the cooler make sure you grab some Frio Light. Thanks Frio! © 2019 Wrap It Up.